A quick breakdown of the 150,000 sq. 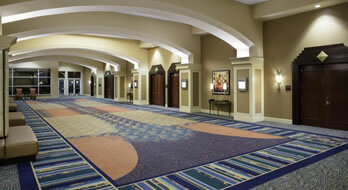 ft. of meeting space at Rosen Centre® including capacities, floorplans, and ceiling heights. The Grand Ballroom at 35,000-sq.ft., offers flexibility to accompany all group sizes. Our 14,375 sq. ft. Junior Ballroom provides a second major venue. 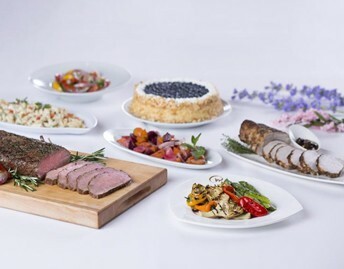 The artistry of our consummate banquet and catering staff enhances every meeting.